Welcome back to Amazin' Avenue Audio, where we try to make sense of the world around us. 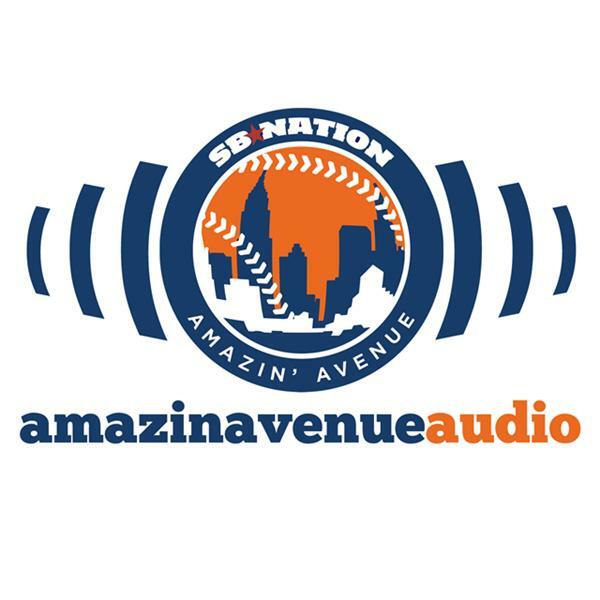 First up, Brian Salvatore and Chris McShane welcome Steve Sypa to the show to discuss the Amazin' Avenue Top 25 Prospects List. Afterwards, we discuss the comments made by Jeff Wilpon about payroll, and celebrate the careers of four new members of the Baseball Hall of Fame. Be warned: Brian gets mad. You can follow all of our contributors on Twitter: Brian (@BrianNeedsaNap), Chris (@chrismcshane), and Steve (@stevesypa).